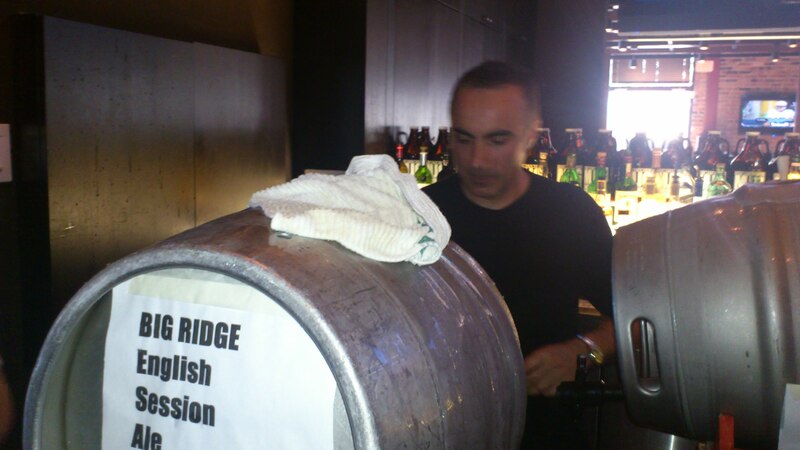 You guys know I like Surrey so it’s no surprise that when I find a hidden gem here I have to tell you about it. 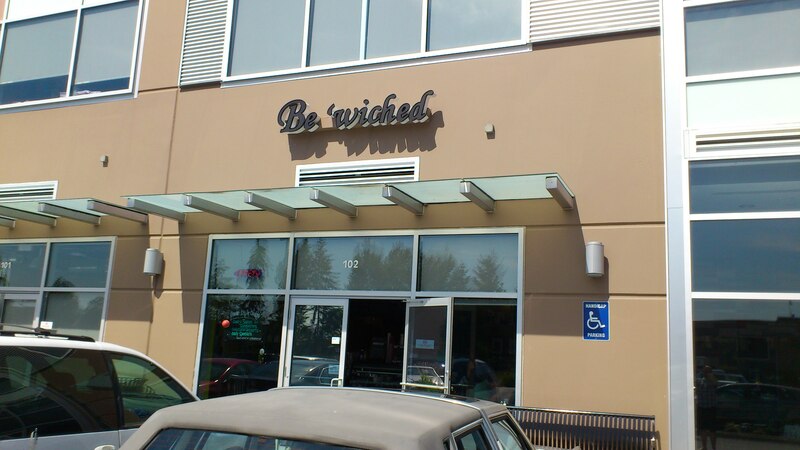 Be’wiched Cafe is a nondescript looking sandwich shop in a typical suburban strip mall, the same strip mall that houses Big Ridge Brewing Co. It’s modest appearance is in no way a reflection of the food. I had heard about Be’wiched from a few people but mostly it was my cousin Kurt (author of the Bibo post) who kept telling me I had to go. I did and I’ll definitely be back. 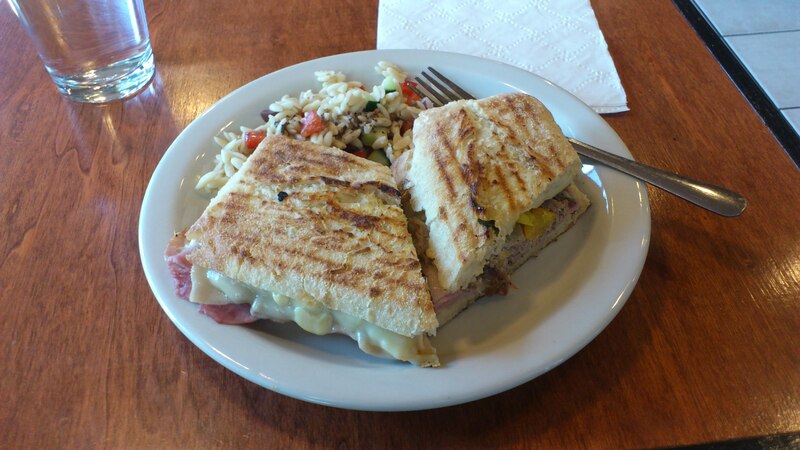 I ordered the Cubano Caliente, a spicy twist on the classic Cubano. It had roasted pork, ham, Swiss Cheese on pressed ciabatta. The classic Cubano has pickles but they were replaced by banana peppers hence the “caliete” (spicy) annotation. 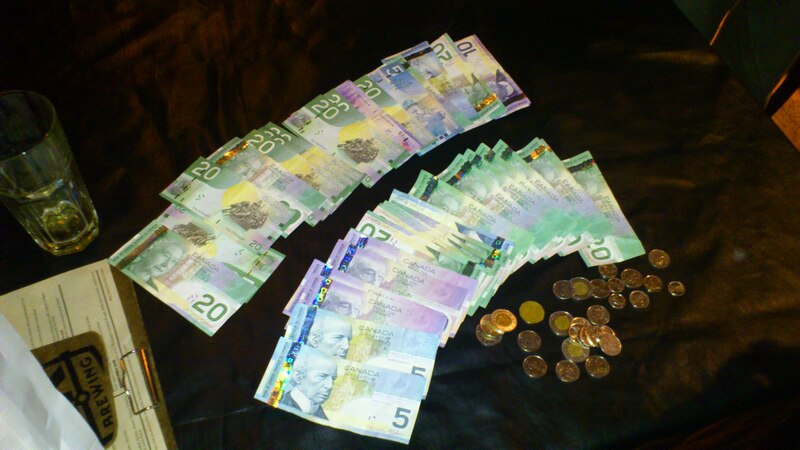 The pork was great, so was the ham. The bun was crisp and fresh, pressed just the right amount and just soft enough to not fall apart. 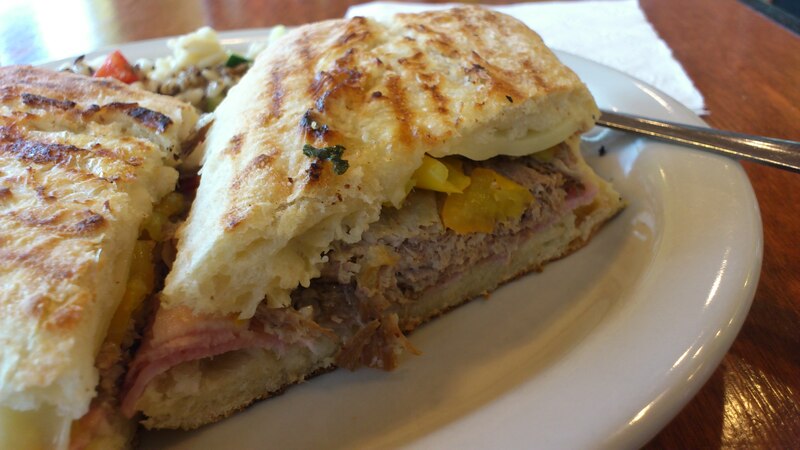 The peppers added a nice little kick to this classic sandwich, it’s REALLY hard to find a good Cubano in the GVRD, this one might be one of the best. 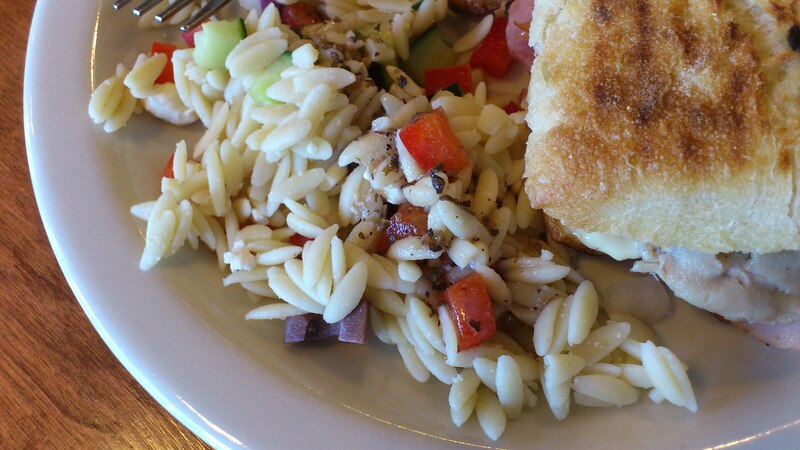 The sandwich came with a side of Orzo salad which is made fresh, actually almost everything Be’wiched sells is house made, even their meats. The salad was a great version of a traditional pasta salad. I’m seriously impressed with this place. I’ll be back soon to dig deeper into the menu, stay tuned for another post! Introducing our good friend Kurt who is a Seafood salesman, husband, father and singer. 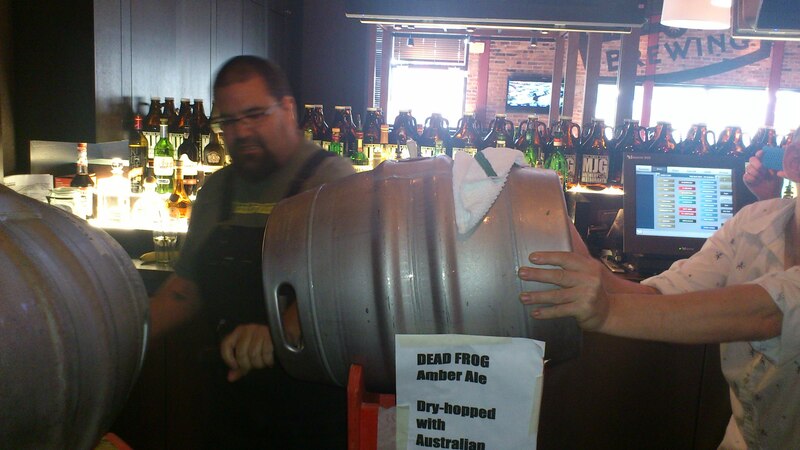 Loves food, and is a cousin of the father who birthed WFLBC. When Scott asked if I could attend a launch party for Bibo’s new brunch menu, I believe I may have said “YES” before he finished asking the question. 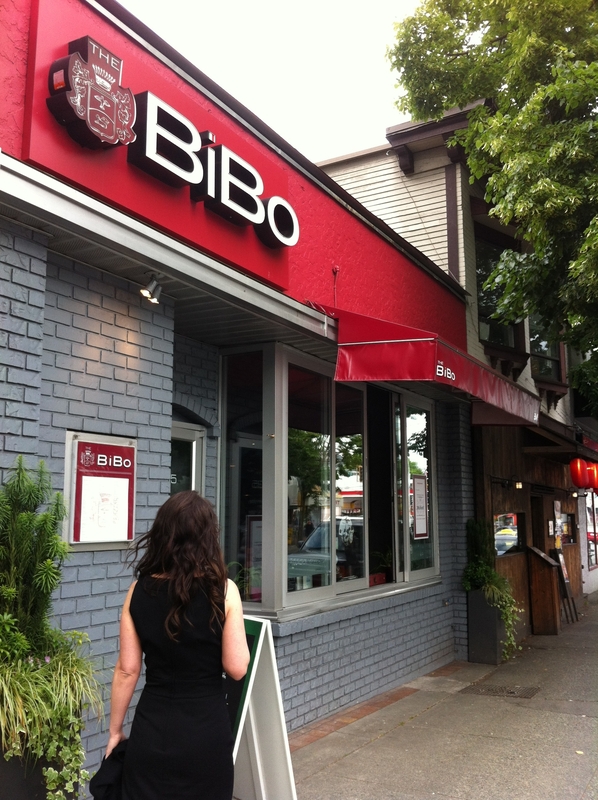 With my beautiful wife on my arm, I headed to Bibo at 1835W.4th Ave. in Vancouver. 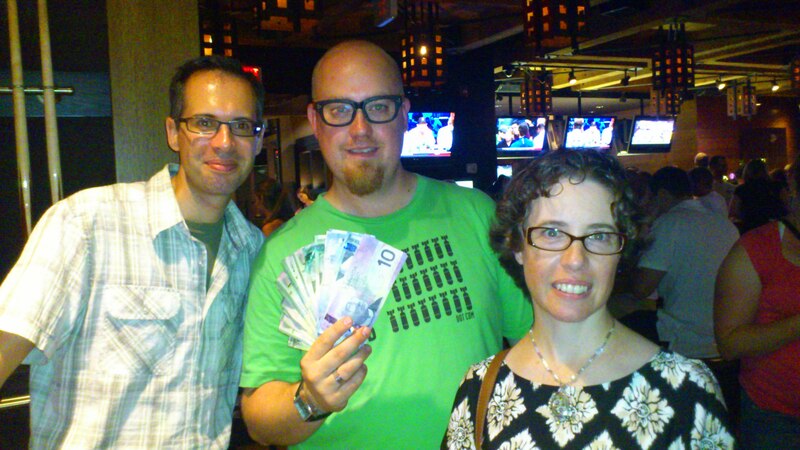 Bibo is owned and operated by Andrea Bini and Lorenzo Bottazzi (hence Bibo). Their mission is to present the most authentic Italian dishes possible, and I have to say I was impressed. nobody else could take any (I am like that). in Italy as pizza joints are in North America (This according to Lorenzo Bottazzi). 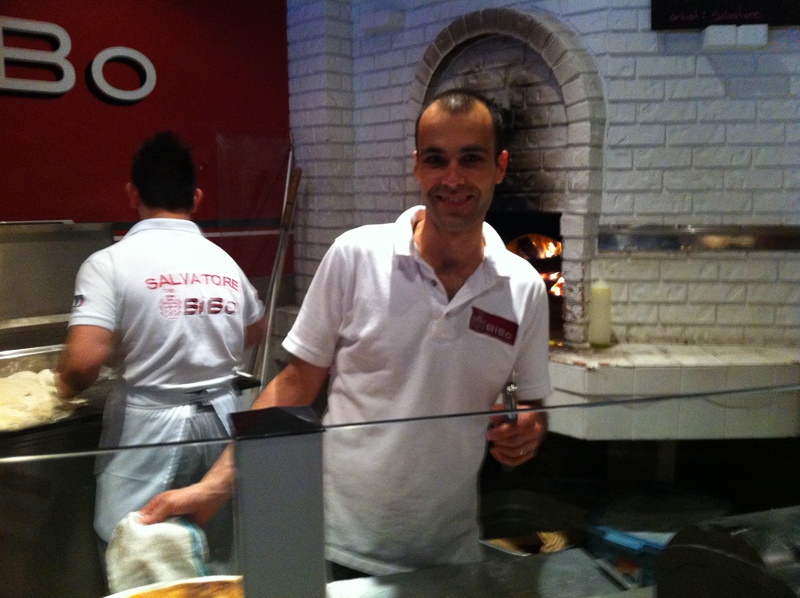 Matteo Ortu owned one such restaurant in Italy, and is now part of the Bibo team. Unfortunately I did not get to try the farinata, but I can give you the low down on the foccacia. get my hands on one sad little piece. 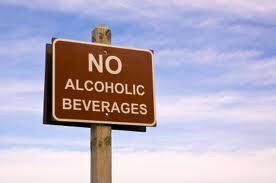 Looking back, I should have let my wife have some of it, but it didn’t occur to me at the time. It was crispy, cheesy, and oh so delicious. It had a slight fried cheese flavor that reminded me of saganaki (Greek fried cheese). With one tiny piece left in my hand, I knew what I had to do……I gave it a bagna cauda bath and deposited directly into my pizza pie hole. Perfection!! I finished off the meal with a nice house-made chocolate gelato, and I was out the door. Although I was bit bummed to not get my hands on the farinata, it gives me a good excuse to go back. 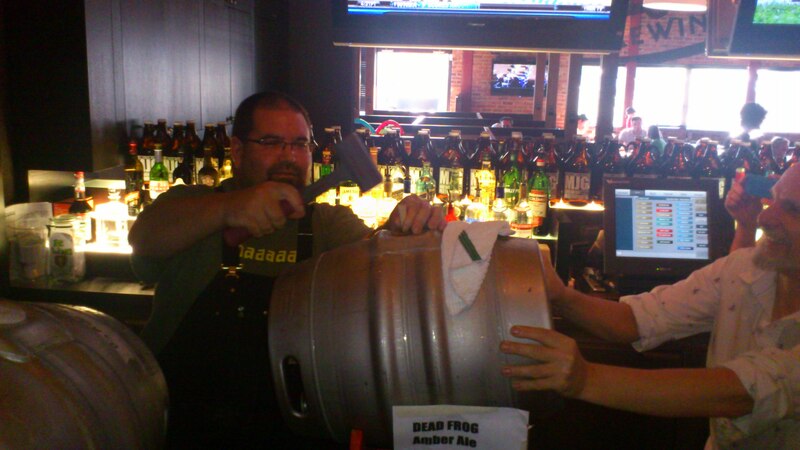 I definitely will, and I can already taste the bagna cauda. 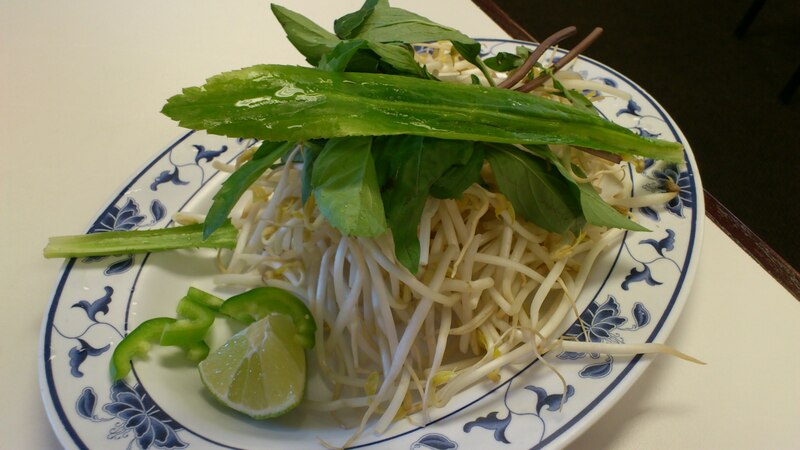 Pho is a source of heated debate among those who love it. 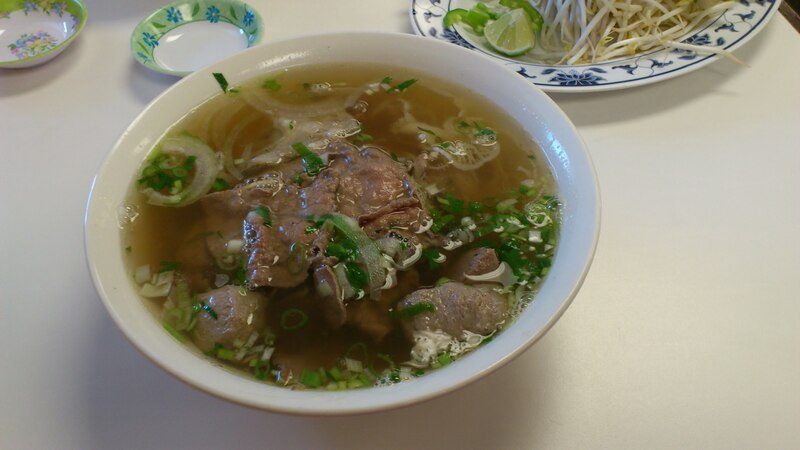 People will swear up and down that their favourite Pho place is better than your favourite Pho place and it quickly escalates into a “my dad can beat up your dad” school yard shouting match. 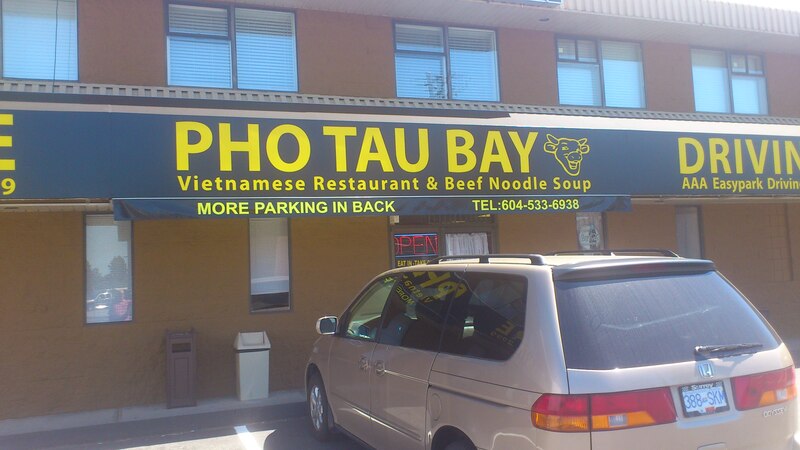 Pho Tao Bay in Langley is probably one of those places I’m going to argue with people about. 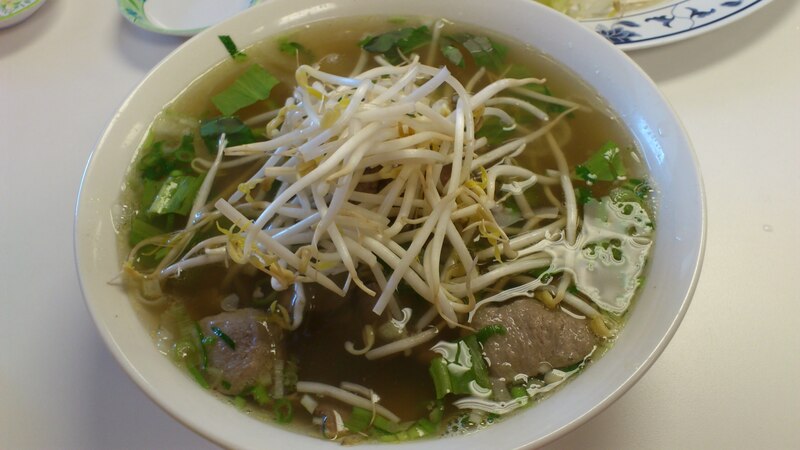 It’s a contender for top Fraser Valley Pho, right up there with Pho Tam in Whalley, one of the best Pho joints in the GVRD. I realize this opens me up to great amounts of criticism from the Pho elitist community but I can take it, plus I had my Pho Jedi Master, Sheldon, with me to back me up. I had a large bowl of the rare beef/well done beef with the usual plate of bean sprouts and herbal goodness, I added a TON of hot sauce and chili oil, probably a bad move on the hottest day of the year (sweaty). 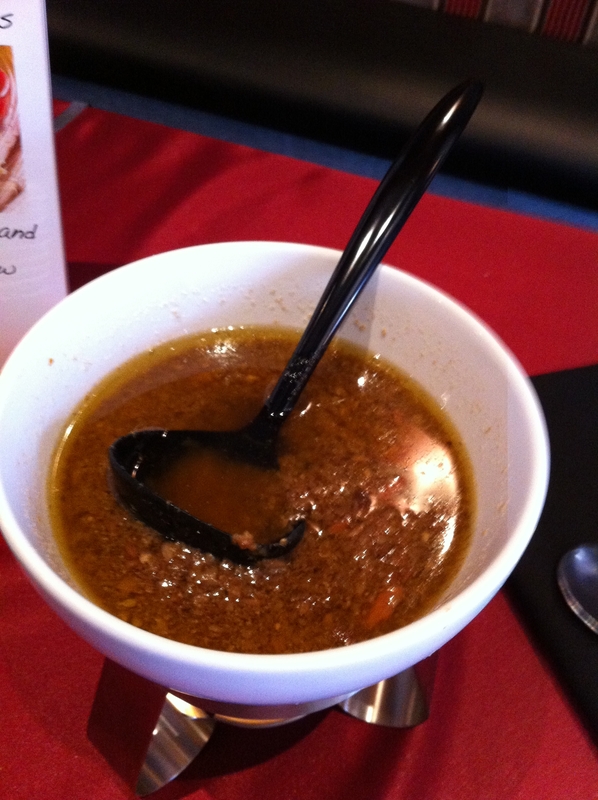 The beef was tender and awesome, the broth is out of this world, it’s some damn fine Pho yo! I also had a spring roll, pretty average to be honest but I’ve had way worse. The restaurant itself is that magical kind of “almost unclean” that makes you feel right at home, the service is pretty good for a Vietnamese place and the prices are average. Go check it out and tell me I’m wrong, I dare you.